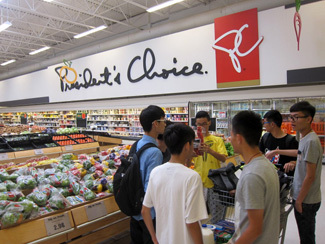 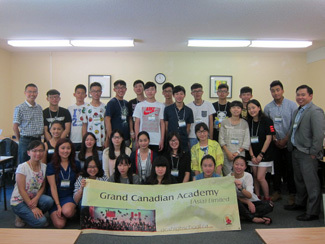 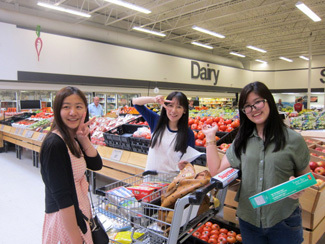 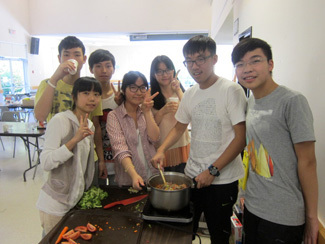 We have 16 GCA students join the Summer Camp this year in London, Ontario, Canada. 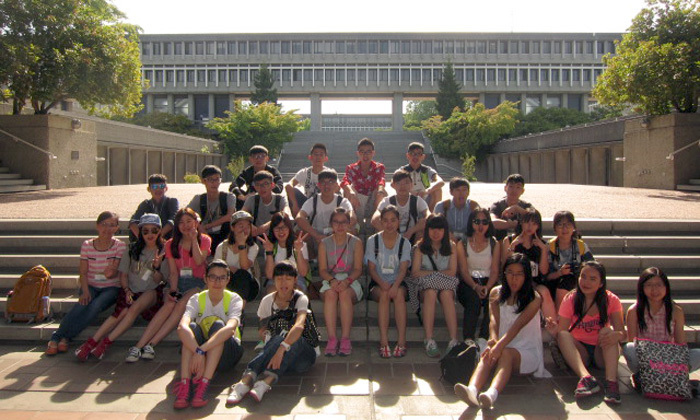 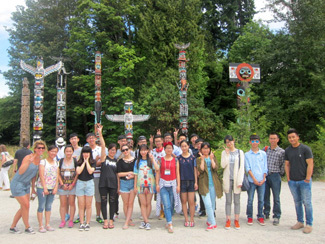 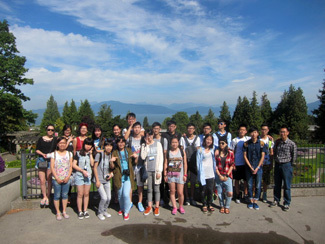 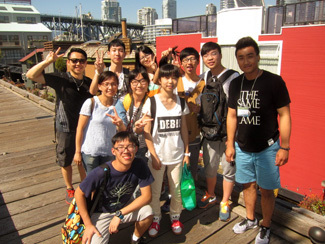 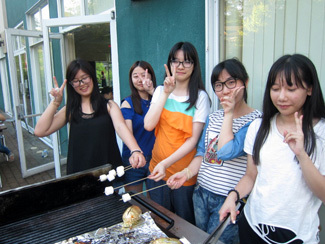 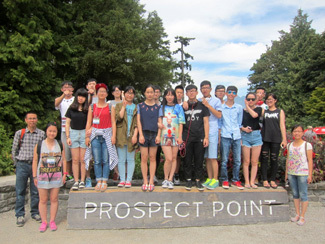 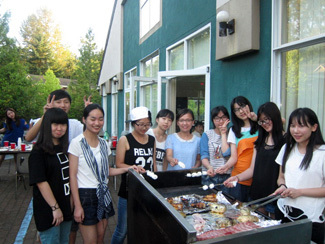 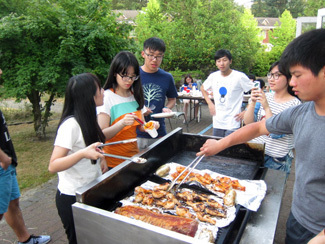 We were so happy to have 22 GCA students join us for the GCA Summer Camp 2014 this year in Vancouver, BC. 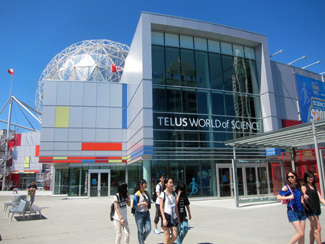 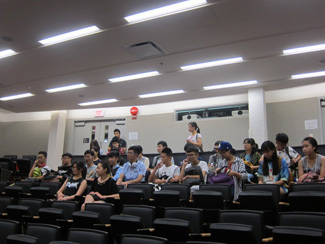 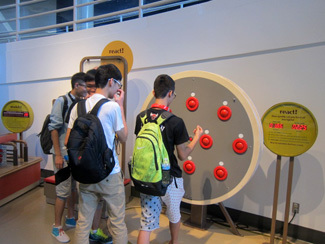 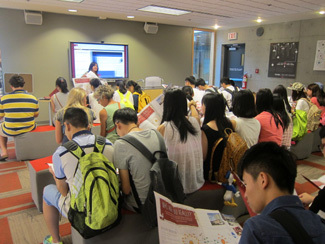 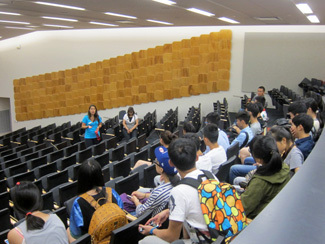 in a campus tour at University of British Columbia, Simon Fraser University, University of Victoria and British Columbia Institute of Technology (BCIT). 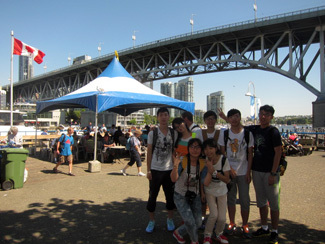 It was a great three weeks and we hope that the students that participated this year enjoyed it as much as we did. 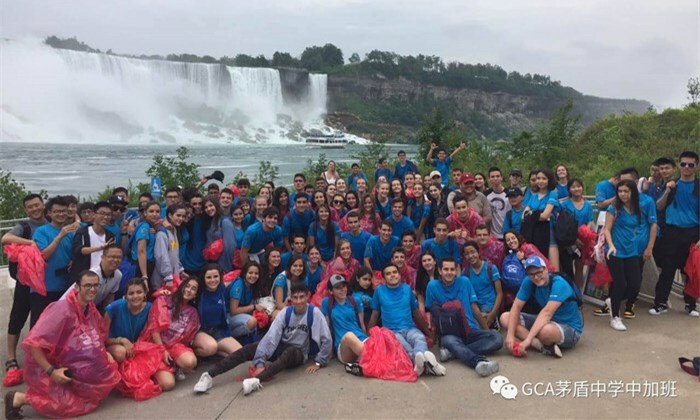 Special thanks to our teachers, coordinators and student helpers: Ms. Laserna, Ms. Jackson, Kingsley, Amy, Nicole and Grace!